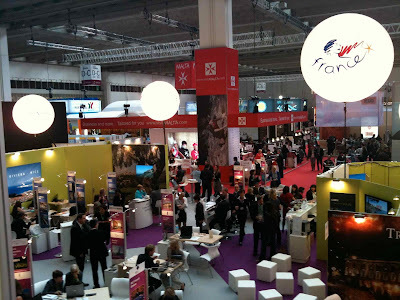 IMEX 2010 was a rousing success. 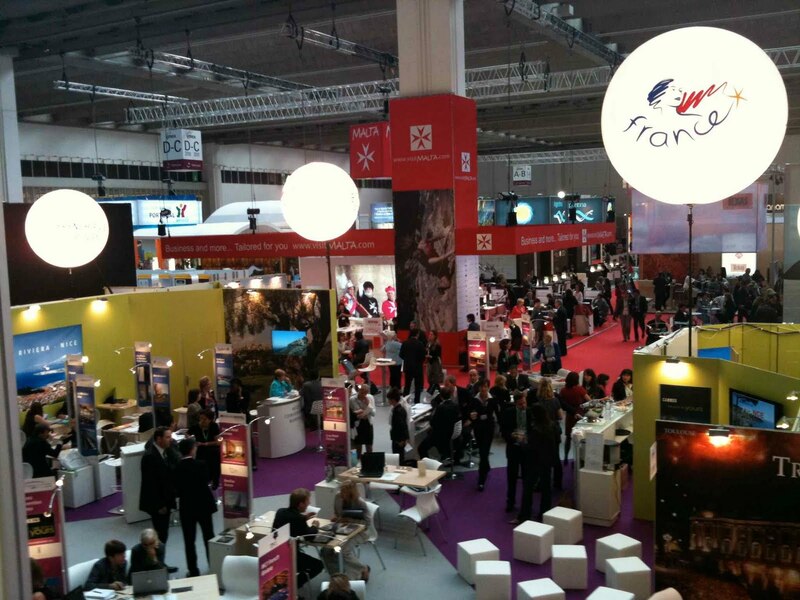 IMEX 2010 wound down in Frankfurt this afternoon, with record attendance by hosted buyers from the United States, as well as a record number from emerging markets, including Brazil, Russia, India, and China. Individual and group appointments were up by 14 percent, with a total of approximately 57,000 business appointments made between 3,800 buyers and exhibitors. And who knows how many cups of coffee and glasses of wine consumed — the photo above was taken from a “rooftop” cafe in Monaco’s booth, where visitors sipped Champagne. Interest was high during the three-day event in IMEX America, which will debut in Las Vegas in October 2011. Ray Bloom, IMEX Group chairman, said Thursday that he expects that most destinations which exhibited this week also will exhibit in Las Vegas, along with 2,000 hosted buyers. Eighty percent will come from the U.S., Bloom said.